Do you want your home to make a definitive statement about you? What better way can you do this than to give your home a whole new look? Laminate flooring will change the look of a room to such a degree that you will feel as if you have moved to a new house! It gives a sense of light and airiness that makes any room look more spacious. 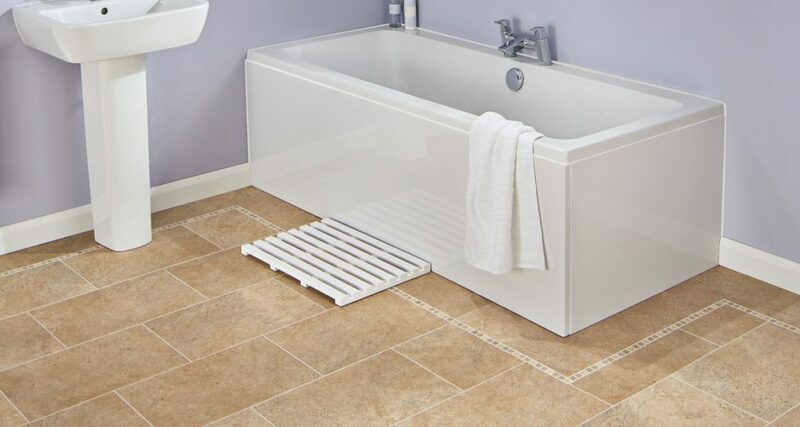 Come to Mercia Carpets and look at the wonderful variety of hard / laminate floorings we can offer.We have a wide variety of hard flooring for you to choose from and one of our friendly and expert staff will help you to select the right one for you and your budget. Our team at Mercia Carpets have many years of experience in providing bespoke hard and laminate flooring for our discerning customers across Coventry, Leamington Spa, Warwick, Knowle, Kenilworth and we are dedicated to providing exactly the right flooring for you, your family and your home. When you have chosen the flooring that suits you we will send one of outstanding teams of flooring fitters to your home. They take great pride in ensuring that all of our customers are fully satisfied with our service, and they will ensure that your new flooring is fitted to perfection. So, if you want all of the fun and sense of excitement that moving to a new house can give you, but with none of the stress and hassle, get in touch with us at Mercia Carpets and we will do the rest.